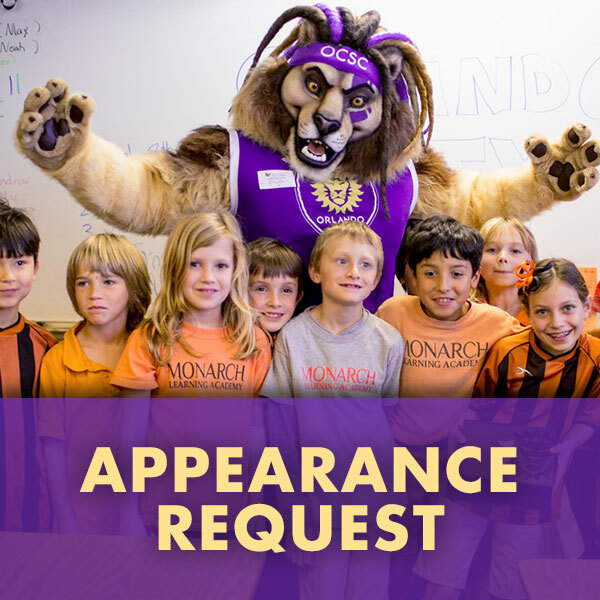 The OCSC Community Relations department has established policies regarding Player and Mascot Appearance Requests and Charitable Item Donation Requests to create consistency and fairness to the organizations that ask for our support. We attempt to fulfill as many requests as possible but cannot guarantee that every request will be met. Due to the large number of inquiries we receive, we face the unfortunate task of making decisions and allocating resources responsibly. Please submit your request via the online request forms - DO NOT email, fax, mail, or call, as these requests will NOT be accepted. *Please note that we DO NOT fulfill monetary sponsorship requests of any kind. Thank you. 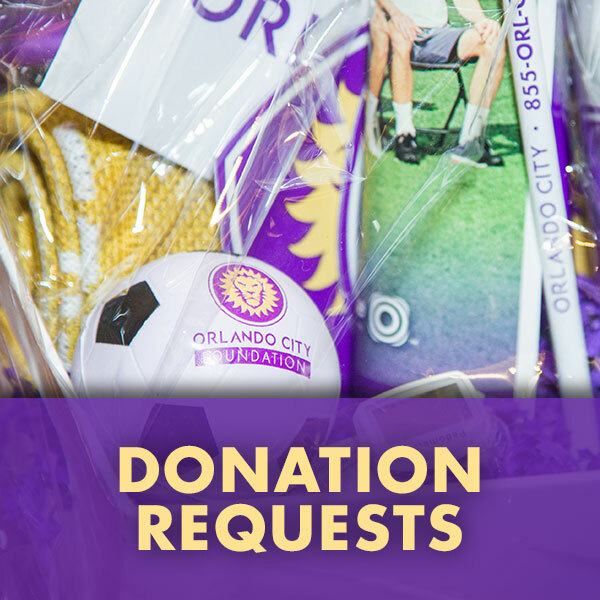 To accomplish our mission, the Orlando City Foundation is tasked with raising the necessary funds annually. 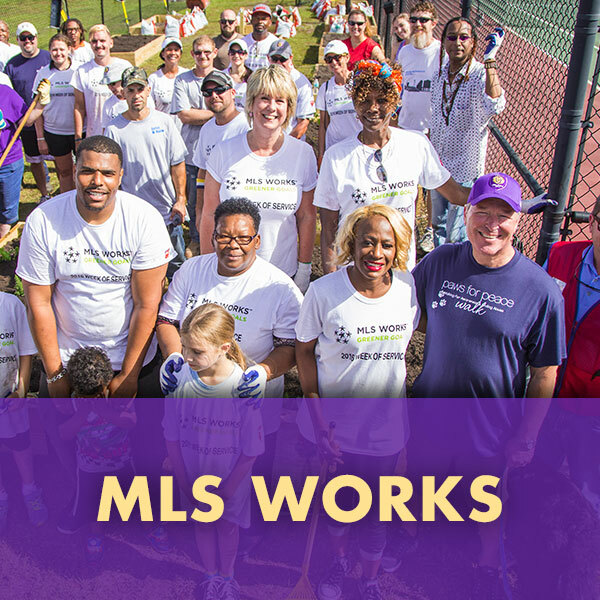 We host several fundraising events where we invite our supporters, fans, and members of the larger community, to engage and learn about the work that we do. 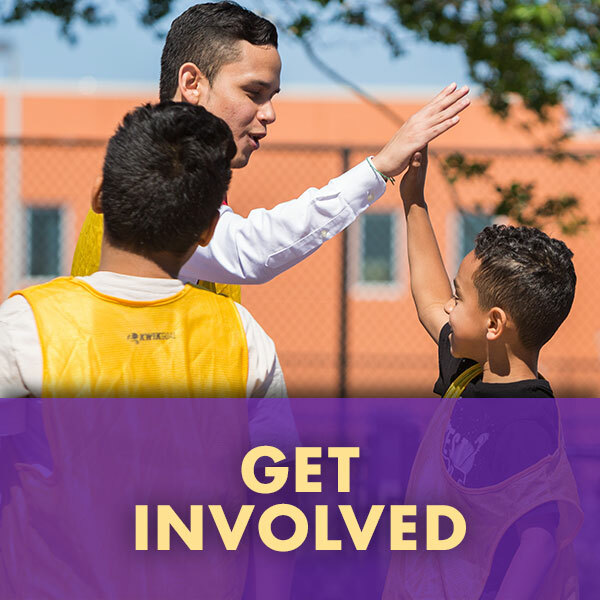 Stay up-to-date with upcoming events and opportunities by visiting the Orlando City Foundation website or by following us on social media via Facebook, Twitter, and Instagram. Thank you.